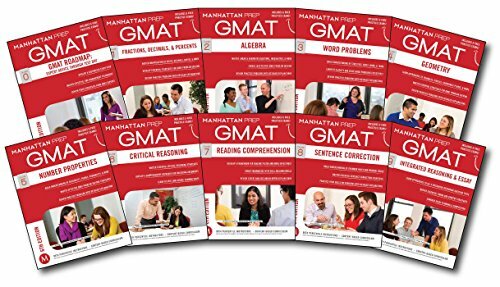 1941234100 -Adapting to the GMAT exam, Manhattan Prep’s sixth edition GMAT Strategy Guides offer the most recent approaches for students trying to score in the top percentiles. Written by active teachers with 99th-percentile scores, these books are designed with the student in mind. Includes one year of access to Manhattan Preps online GMAT practice tests and Question Banks.